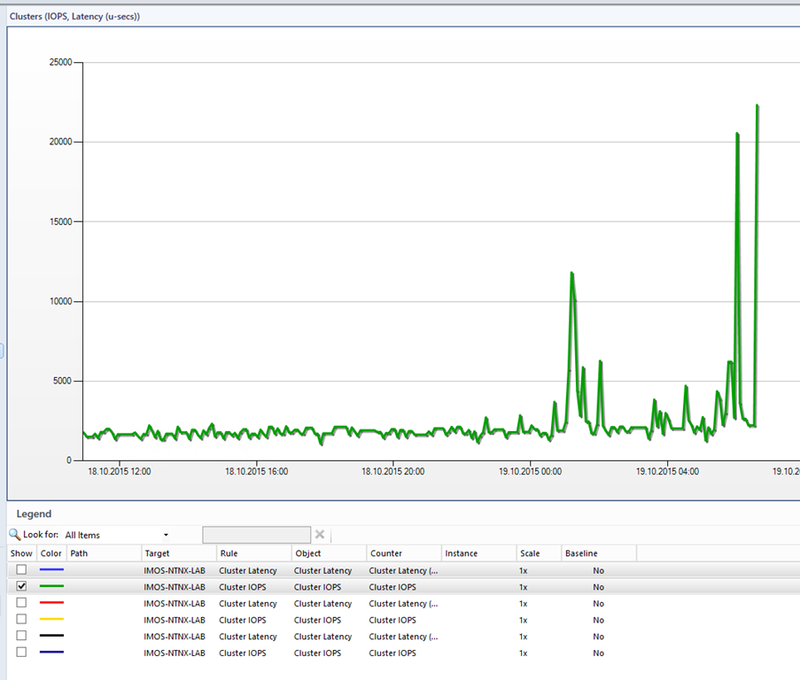 After the management packs are installed, new monitoring panes should appear within the console. 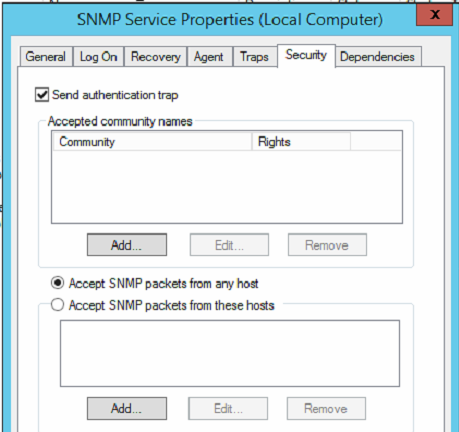 From there we need to enable SNMP, set up a v3 user profile which OpsMgr will use to authenticate and encrypt traffic. And lastly define transport rule which is UDP on port 161. 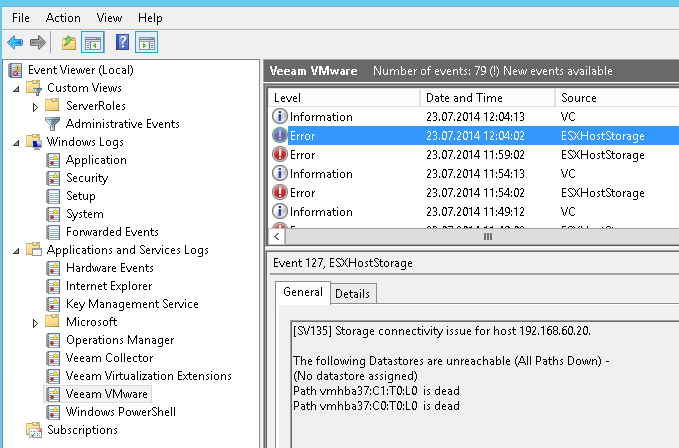 Next we can run a discovery wizard from within Operations Manager to search for the CVM machines. 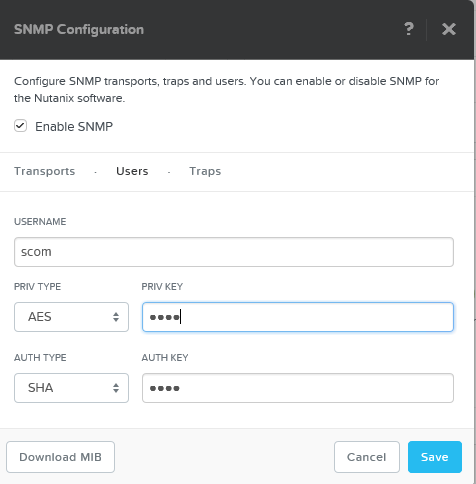 Next we need to add each device and create a specific SNMP user that we can use to contact the Nutanix CVM. 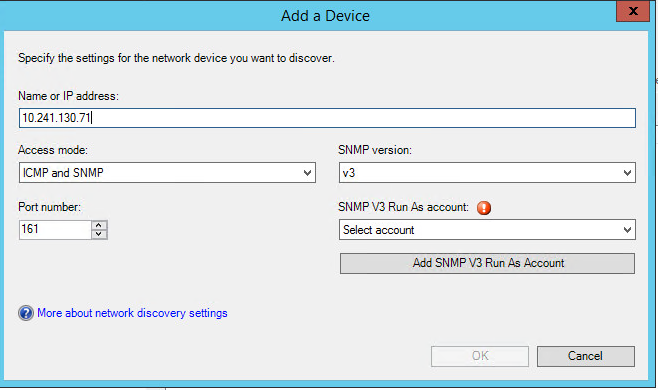 Eventually that devices will appear under the discovered devices pane, which means that we can contact the devices using SNMP. If we now head back to the monitoring pane we can see that the devices appear healthy. 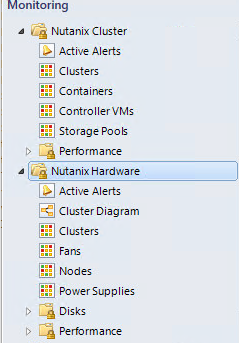 Next is to add monitoring to the cluster. This uses the REST API to communicate with the cluster IP. Eventually the nodes will appear in the monitoring pane we can extract out performance information from the cluster as well. 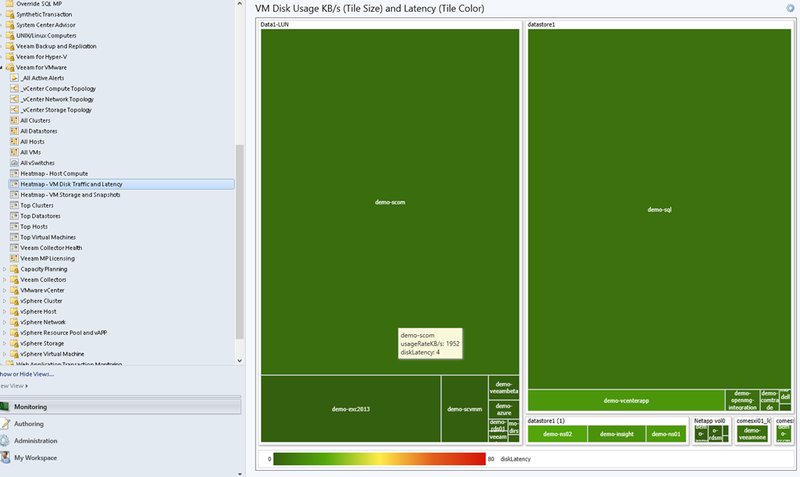 If we go into health explorer of a CVM we can see all the different monitoring objects it checks. 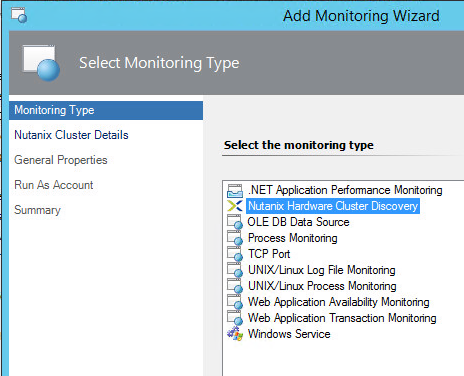 Note: If you upgrade NOS you might/should need to rerun the cluster monitoring wizard again. 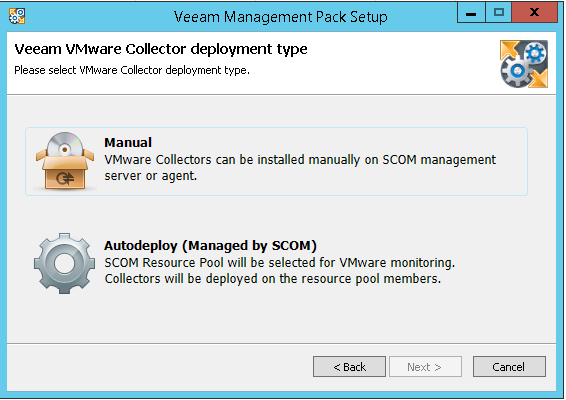 Veeam Collector component gathers data from VMware and injects its information into the Ops Agent. 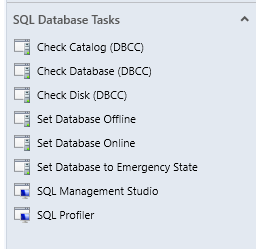 In order to use these we need to install the SQL management studio on the Operations Manager server. 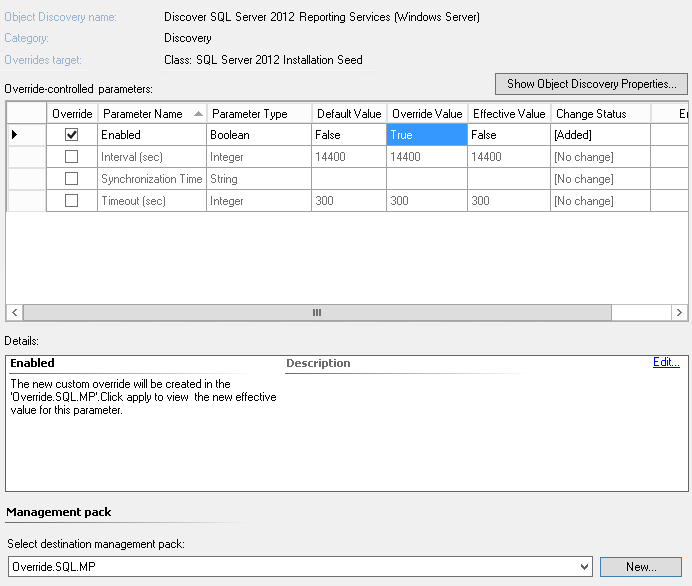 After you have imported the managmeent pack you also need to attach accounts to the SQL profiles in order to have the proper access to the SQL servers. Now after you have properly configured the managment pack with permissions, its time to do some proper tuning. 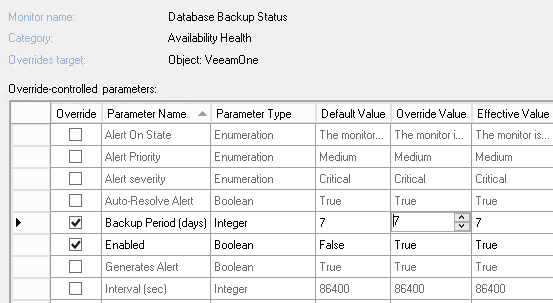 For instance by default, the mangement pack will not inform about database backups, which I find a bit disturbing since this is something I would really want to monitor. 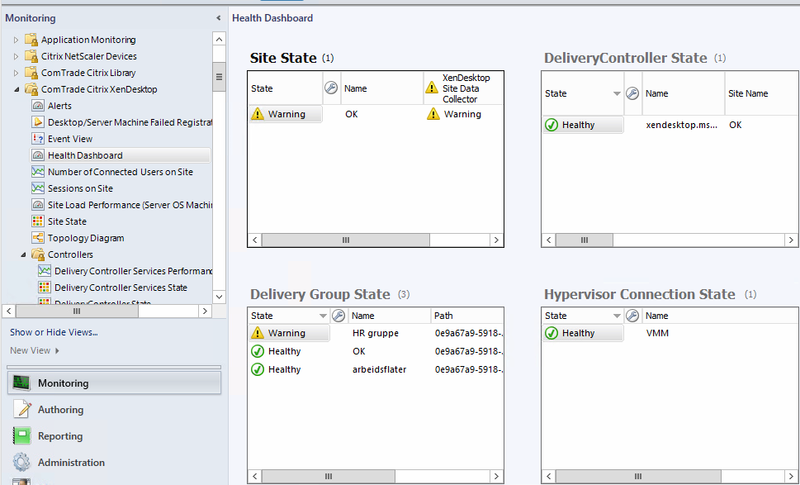 In order to enable this monitor go into Monitoring pane –> Microsoft SQL Server –> SQL Server Database Engines –> Databases –> Databases view (Then choose a random SQL database) right-click choose open –> Health explorer (Click the filter monitors to remove showing of unhealth objects) Then under Database backup status it does not have any info. Now right-click on that object and choose override –> choose enabled true and enter a date here where it should check how old the database is. After you have then stored this in a mangement pack and choosen which object this rule should apply to, Operations Manager should start to report back with the status if you have taken backup or not. I can see that after enabling the rule, the alarm appears. Now there are of course loads of different monitors, which will cause overhead to the SQL server and the operations manager. Many monitors are by default added because Microsoft thinks its a good idea, but your database admin or yourself might not agree. Important to remember that Microsoft have to create a baseline which applies to most setups but if you don’t agree you can customize to your hearts desire! So I live by a rule with Operations Manager, if you don’t need to monitor it. Disable it! And if someone knows of an extension or tool that is not on the list please leave a comment and ill add it to the list ASAP. This is a subject that actually I presented at the NIC conferance in Norway in january. 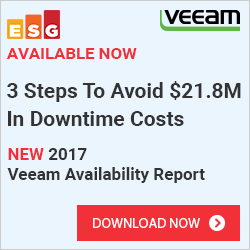 Linux, Vmware, Citrix, Cisco, Microsoft and of course many are looking at towards cloud solutions such as Amazon and Azure. 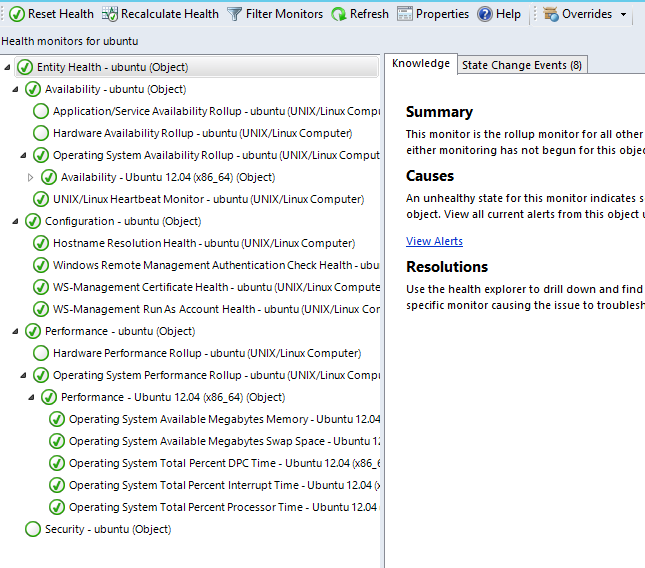 So im going to show short on each topic how we can use operations manager to monitor all of these solutions. And of course there is support for Network devices and some Unix/Linux distroes. The list of supported Network Devices is here –> http://www.microsoft.com/en-us/download/details.aspx?id=26831 Note that operations manager uses SNMP and ICMP for monitoring Network devices. It supports CentOS, SUSE Linux, Red Hat, Solaris and Ubuntu and so on. Now all of the options i’ve list so far is built-in capabilities. Operations Manager works with using agents (Except for Network devices) you have an agent installed, you import a management pack which contains the logic such as rules and alerts, views and reports and you start getting notifications. 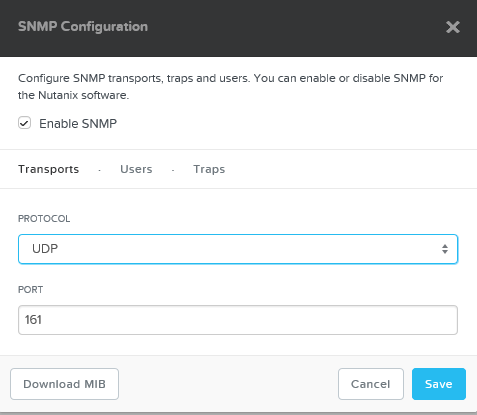 For Network devices, we need to have the SNMP service installed on our management server. This can be done using Server Manager or the PowerShell command. After that is done we define the service to allow SNMP packets from hosts. 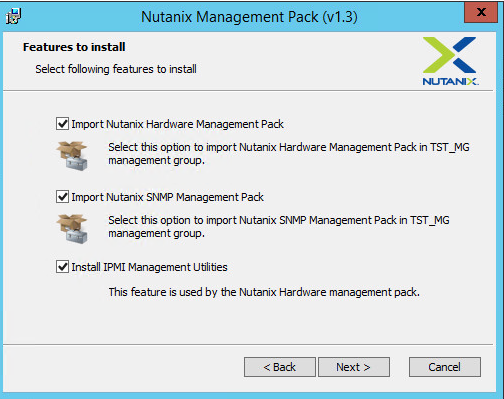 Then import the management pack to SCOM. Which can be done under administation –> management packs –> import. 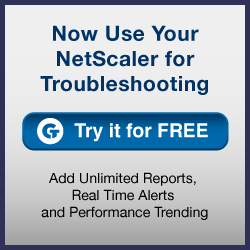 After we ran the discovery we have the Netscaler device appear in our infrastructure under network devices. 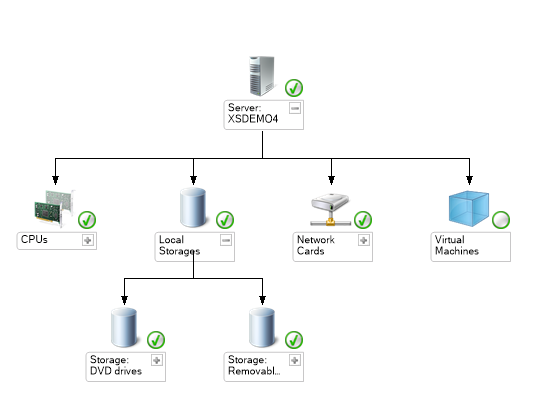 Import the management Packs for XenDesktop.We also have to define the agent installed on the XenDesktop Delivery Controller as an Proxy, this allows it to fetch data outside of its object. And voila we have a custom view for XenDesktop which gives us a good overview of the Site and can also view how many sessions on the site. As a part of the transition to the Cloud many are looking at a hybrid cloud solution where we have a combined on-premise and a public cloud provider, but one of the problems that appear is monitoring cloud services on the cloud provider. 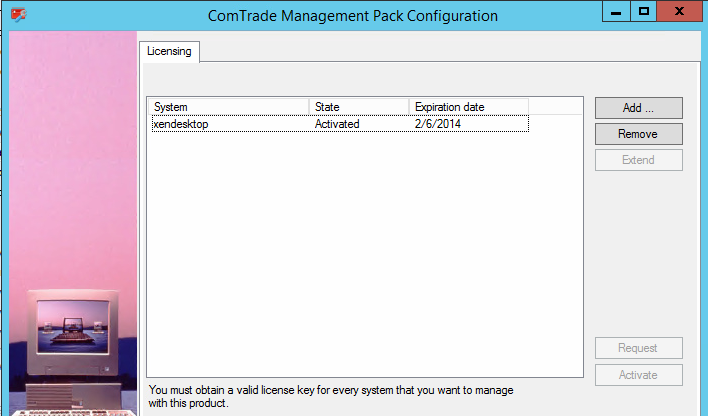 Again, since this is a Citrix product it requires a management pack from ComTrade. XenServer is using a custom built FreeBSD so we cannot use the regular Unix/linux management pack to monitor it. On theo ther hand using the Management Pack from ComTrade gives us the total overview. 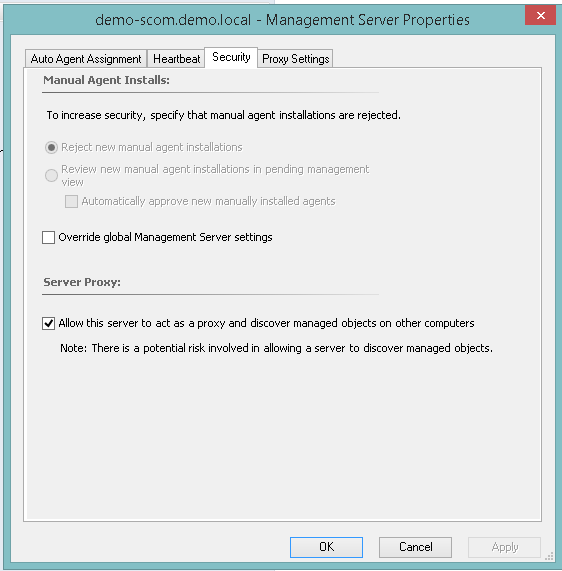 In order to monitor a XenServer we need a regular server running as an proxy agent. 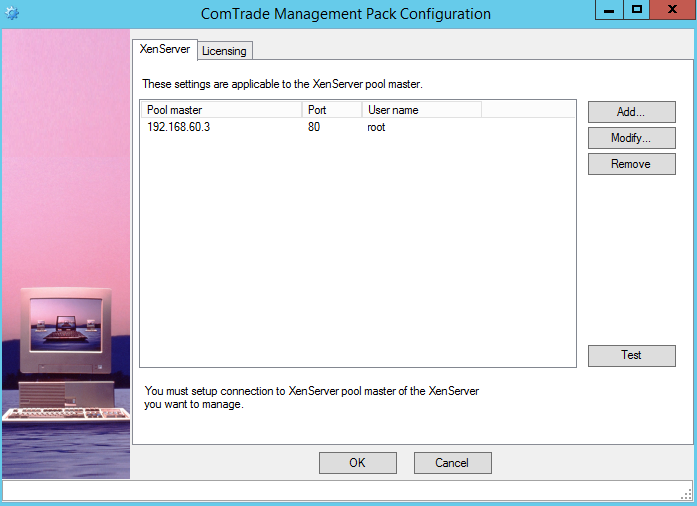 This server will be running as an Xenserver management proxy, so this will connect to the XenServer pool and gather data and report back to Management Server. 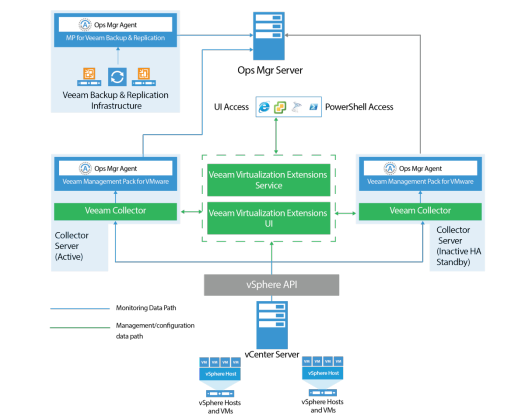 Monitoring services in Azure is not as easy as It seems, we can use S2S VPN and have an agent installed on all VMs running there, or setup a gateway server but this only covers the virtual machines and does not cover the other roles there. 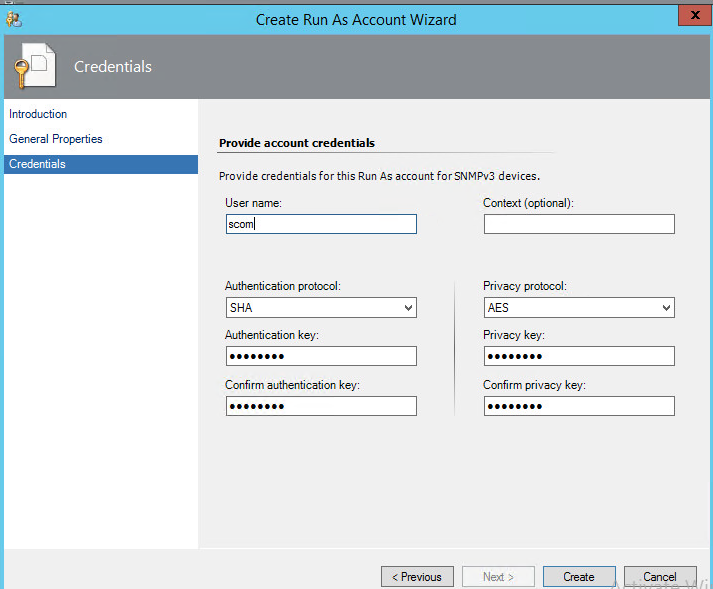 After importing the management pack we will get a new pane under Administration called Windows Azure, here we have to setup Operations Manager against an Azure account we wish to monitor. 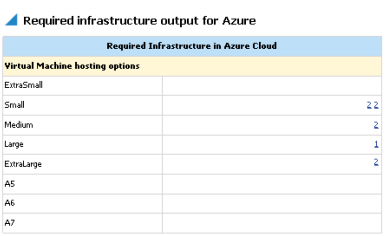 After we are done here, we acn go to authoring and setup Azure monitoring. 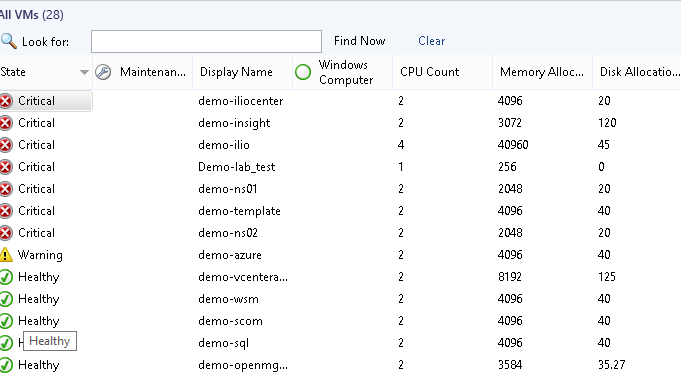 Since it by default does not start to monitor objects in Azure, we have to define which objets it should monitor. Here we can monitor our Cloud Services, Subscription, Virtual Machines and Storage Containers. So after we have configured what we want it to monitor it will start generating alerts. It contains good information and gives a good overview of most of your infrastructure running in Amazon. 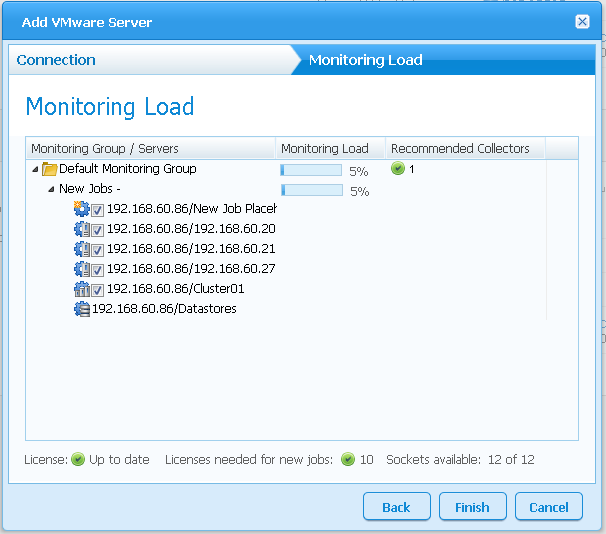 To setup monitoring, import the management pack. Go into Authoring pane and run the Amazon Web Services under Management Pack objects. Here we need to define a watcher node (which will be used to communicate with Amazon as define a run as account. 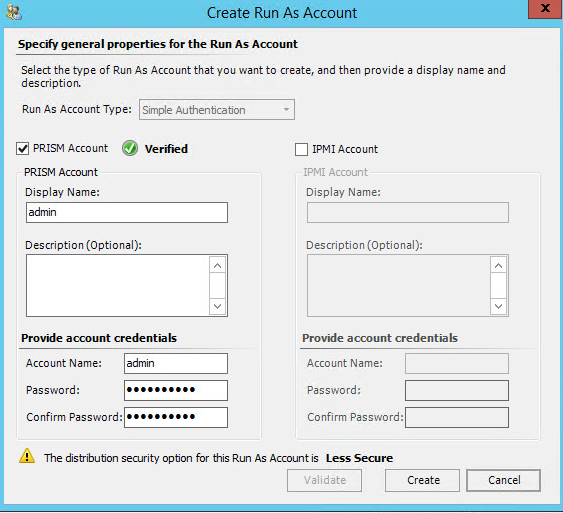 The run as account should be in form of an Access Key ID and the Secret Access ID using Basic Authentication. After we have that setup it will start gathering info and start monitoring objects as they appear. 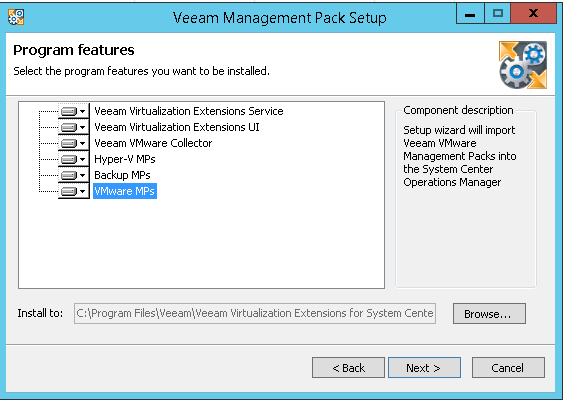 Monitoring VMware from operations manager, requires an Management pack from Veeam. 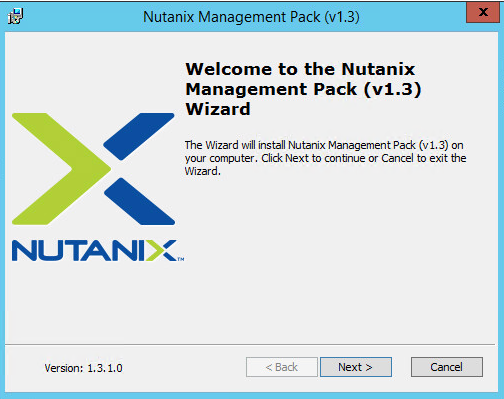 The management pack requires that we have some extra components installed on a server which has an Operations manager agent installed. 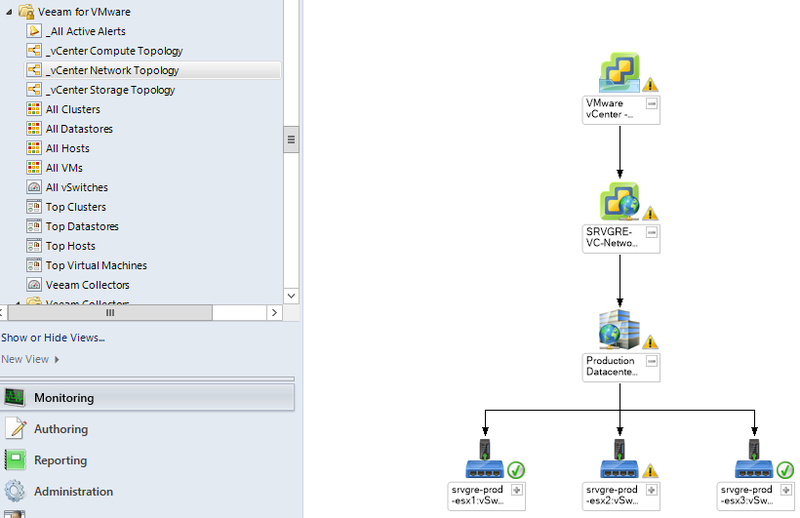 This server is used to communicate with vCenter and get info from the Vmware enviroment. 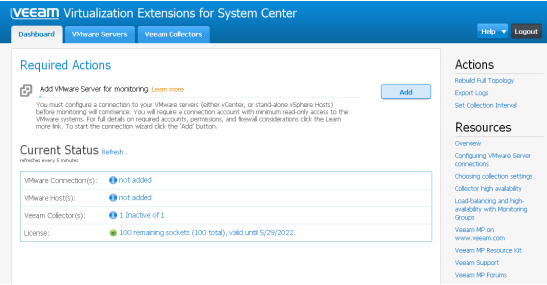 After these components has been installed we have to setup connection to vCenter from the Extensions Services web gui. After this is done we will start to get information into Operations Manager. Now there are also some other Management Packs which are on Microsoft Pinpoint which shows other third party products which we can monitor from Operations Manager. So next week it is going to explode with nerds in downtown Oslo. NIC (Nordic Infrastructure Conference) 2014 is thursday and friday, ill be attending there standing there as a part of MTUG (Microsoft Technology User Group) on Microsofts booth, so if you want to say hi please come by! So stay tuned, and attend if you plan on staying there so late! 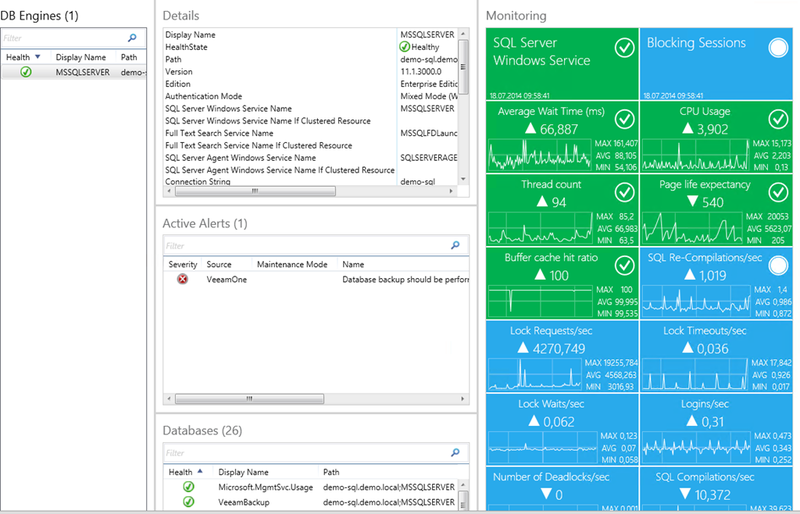 Microsoft just recently released a preview pack of a management pack that can be used to monitor Windows Server 2012 R2, good job Microsoft! 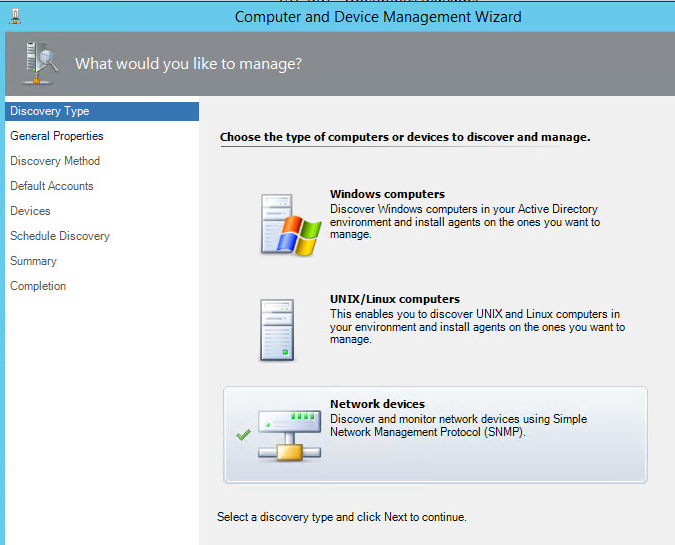 The management pack includes monitors for most of the Windows Server features. 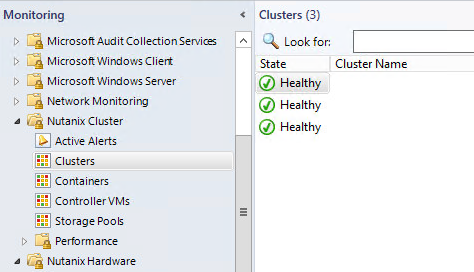 Including some awesome feature for Hyper-v 2012 R2, including for instance Host Health Dashboard and Virtual Network Usage. 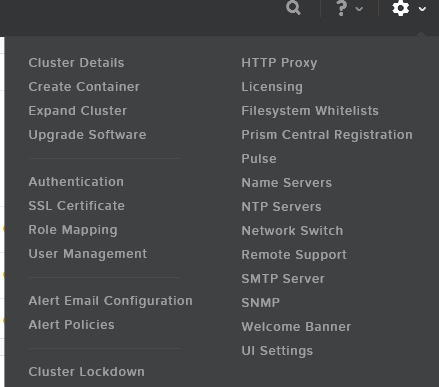 It also includes for other features such as Cluster, AD, ADCS, RDS, and even Server Essentials. 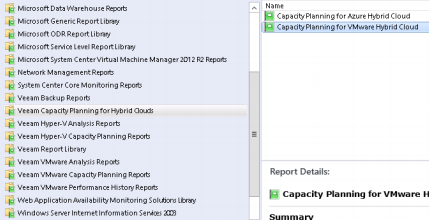 Now Microsoft should hurry up and release some management packs for System Center 2012 R2 as well that would be great!